My high school basketball coach made the comment to my wife a number of years ago at dinner. I arranged the dinner to thank him for what he had taught me through his coaching. Success depends on the little things and those “things” are particularly important when it involves the two largest financial decisions you will make in your lifetime. 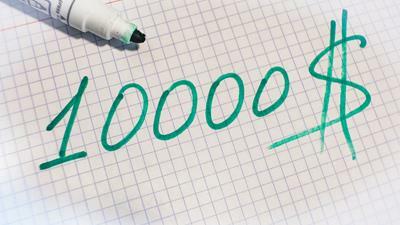 What are the two largest investments you will make in your lifetime? You will buy a home and you will invest money in the stock/bond markets. Yet few understand their choices can be colored – negatively – by the person they are working with. An uneducated choice may cost you money. A new rule took effect June 9 changing the financial services industry. It is similar to a change I championed 32 years ago in real estate. 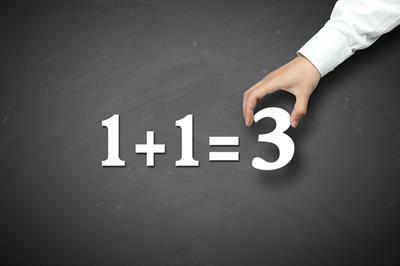 Before the June 9 rule was implemented, investment brokers could make recommendations based on a “suitability” standard. This meant a broker could recommend a product that was suitable for you but may not be best for you. For this the broker might make a premium in commission. An analogous tale for real estate would be for an agent to recommend a home that is suitable for you but is situated on a block face of duplex homes and listed by the agent’s firm. The home would be suitable but is most likely not be the best for you… and the agent might make a premium in commission for the sale. 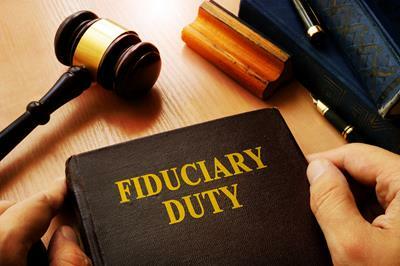 Consumers remain largely unaware of what the term “fiduciary” means which is the heart of the June 9 rule (and is the foundation of why I started Homebuyer Associates). Most homebuyers remain unaware of what the term “fiduciary” means and the implications it may have on the purchase of a home. The new, higher standard for investing requires an advisor working with retirement accounts (note: not all accounts) to put their customer’s interests before their own. We don’t sell a home that is “suitable”, we gather information necessary to make a buythat’s in the best interest of our client. If I offered you $10,000 to understand the consequences of knowing what you don’t know, you’d probably take me up on the offer. Take yourself up on the offer. Your job is to learn about and understand conflicts of interest and then keep more of your money whether investing or buying a home. The money is there. Make the wrong choice and I’ll bet your investment advisor or real estate agent retires before you do. It starts with the little things and ends with choices. In my next newsletter I’ll explain what this means from a practical real estate perspective that is, what it means to not sell but rather gather information in your best interest. The dollars saved may surprise you.